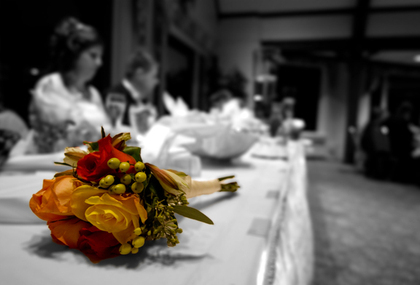 Independent and talented photographer with vast experience in artistic Photoshop editing located in Minooka, IL., serving all of Chicagoland and Northwest Indiana, with a local touch for couples in the Southwest suburbs. 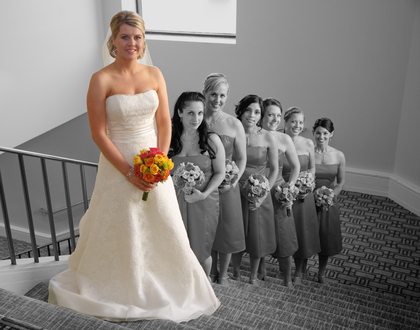 Let me help you tell the story of your wedding day with beautiful pictures, edited with expert and artistic flair. 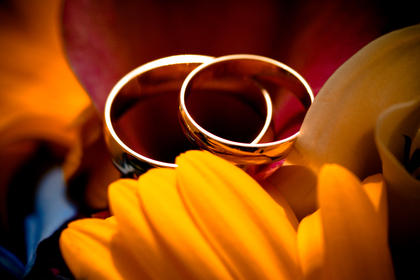 My husband and I got married in June of 2009 in Oak Brook at Oak Brook Hills Marriott Resort. 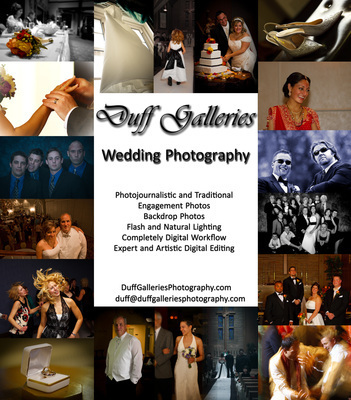 We used Duff Galleries Photography and couldn’t be happier with the overall process and results. From the very beginning everything went extremely smooth. I would definitely recommend this vendor to others getting married. 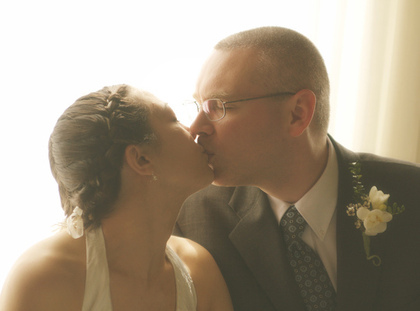 Mike took the time to meet with us months prior to our wedding to learn more about us, discuss our expectations and really figure out what we want. He definitely came to the table with many ideas and made things a lot easier on me. We had a daytime wedding and our time at the venue was pretty limited, he was able to create a timeline that allowed us to get all of the great shots we wanted while not taking up all of the time we had with our guests. We had constant follow up in the weeks leading up to our big day. He was very good at checking in with me. The day of our wedding is obviously hectic for the bride. Mike arrived very early and got many awesome shots of our venue and all of the small details that I might not have even thought of! When all of the girls were getting ready was able to come in and do his job without interfering. 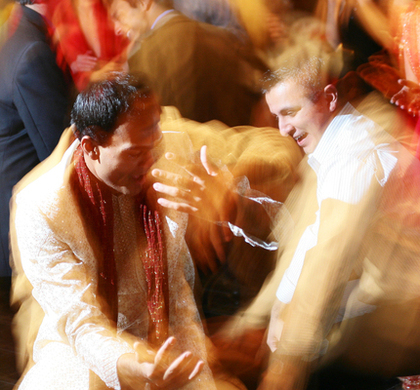 Sometimes we didn’t even know he was there – he got some great candid shots. He was very easy to work with! 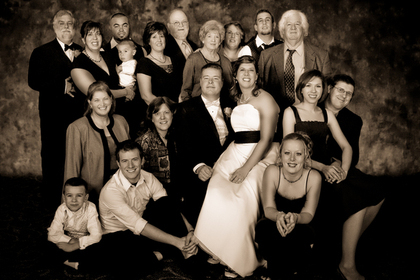 My husband comes from a very large family with 10 brothers and sisters. Each one is married and has children. Overall, he has approximately 50+ people on his immediate side of the family. It was very important to us to try and get a group photo that had his whole family in it. 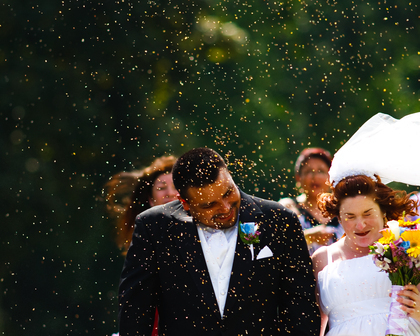 We got married on one of the hottest days of the year – it had to be in the upper 90’s. Mike was able to orchestrate the photo ops with his whole family in a timely manner and get the job done! It is one of our favorite pictures! Overall, Mike was very attentive to our needs and really listened to what we wanted. 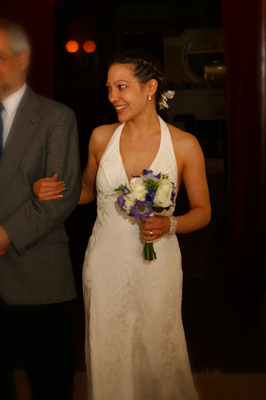 Of course every bride can’t wait to see their pictures after the wedding. Mike’s turnaround time to get them posted online was much quicker than I would have anticipated. We were extremely pleased with the way all of our photos came out. 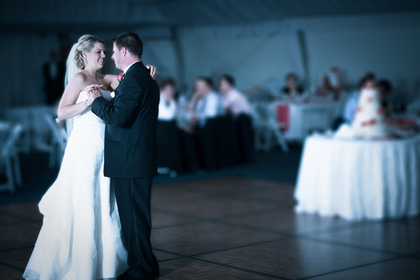 We got the traditional shots, the creative candid shots and had all of the details captured. I would definitely say he went above and beyond for our wedding. 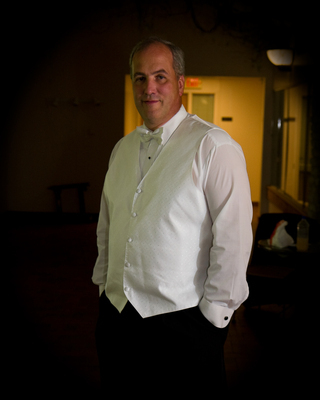 Of all of the vendors we worked with for our wedding, he absolutely was the best to work with! Mike Duff did a great job with the photography. He did everything you would want a photographer to do. He did not miss a shot, every detail was thought out, every picture came out great, all done with a professional, friendly and unobtrusive manner. I would recommend him for anybody’s wedding.